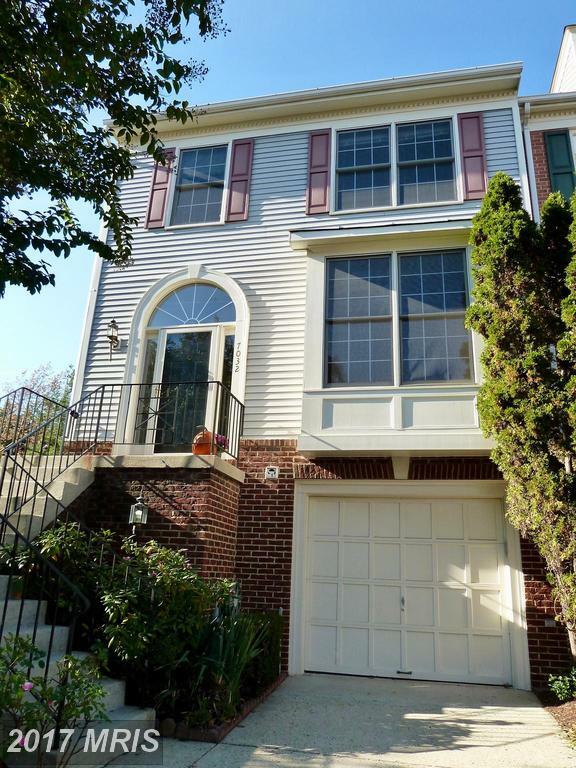 Quiet, well landscaped townhome and condos in West Springfield near Lake Accotink. Low fees. Who doesn’t like saving money? Nesbitt Realty can save you money on your home purchase. We love helping our clients save money and we appreciate your business. Will Nesbitt knows real estate in Springfield Virginia. 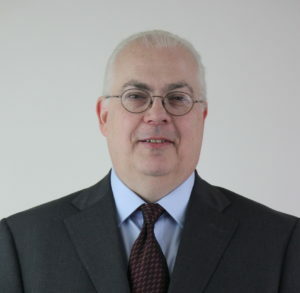 We know how to handle the buying process in Cardinal Forest and we love doing that job. 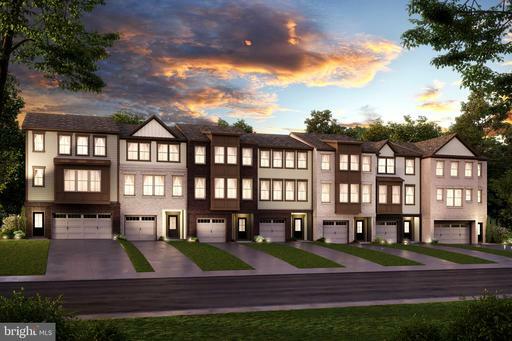 There are a lot of things to love about 8013 Carrleigh Pkwy but contact us to learn more about the pros and cons of buying at Cardinal Forest. Do You Know This Hidden Benefits Of Buying At Cardinal Forest? Fairfax County is home to Cardinal Forest. 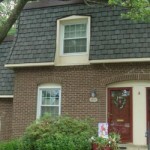 8201 Donset Dr, Springfield is a good example of what we like about Cardinal Forest. 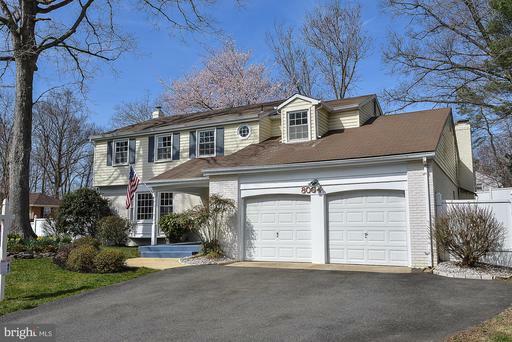 8201 Donset Dr has 4 bedrooms and while others in the neighborhood can have anywhere from 2 to 4. 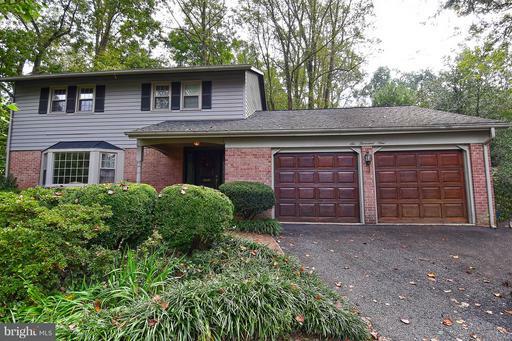 About half of the houses on the market in Cardinal Forest have basements. 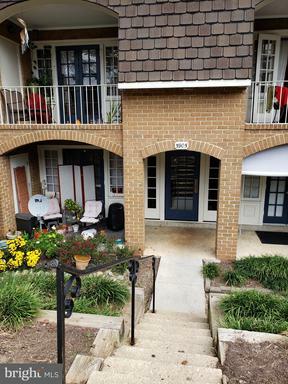 The lowest priced home for sale in Cardinal Forest is 5815m Rexford Dr #788. 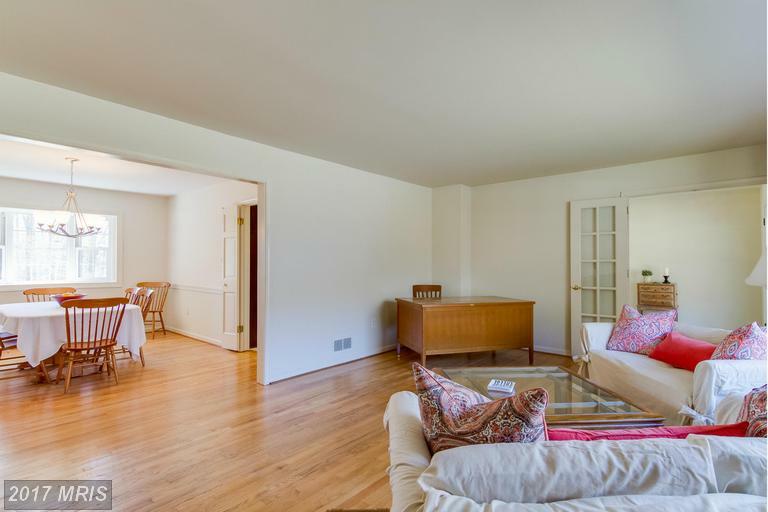 The average above-grade living area in Cardinal Forest is 1,513. Houses in Cardinal Forest are about 50 years old. The schools serving Cardinal Forest include: Cardinal Forest, Fitzgerald, and Rolling Valley Elementary Schools Irving, and Rippon Middle Schools and Potomac, and West Springfield High Schools. Franconia/Springfield Metro and the confluence of I-95, I-395 and I-495 provides a plethora of commuting options for residents of Springfield. 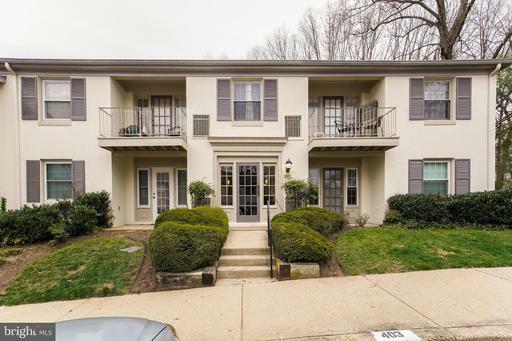 This garden-style condos is advertised for sale at 5765 Rexford Ct #E for only $200,000. 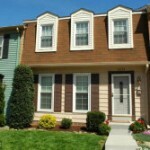 5765 Rexford Ct #E compares nicely with others available in Springfield. 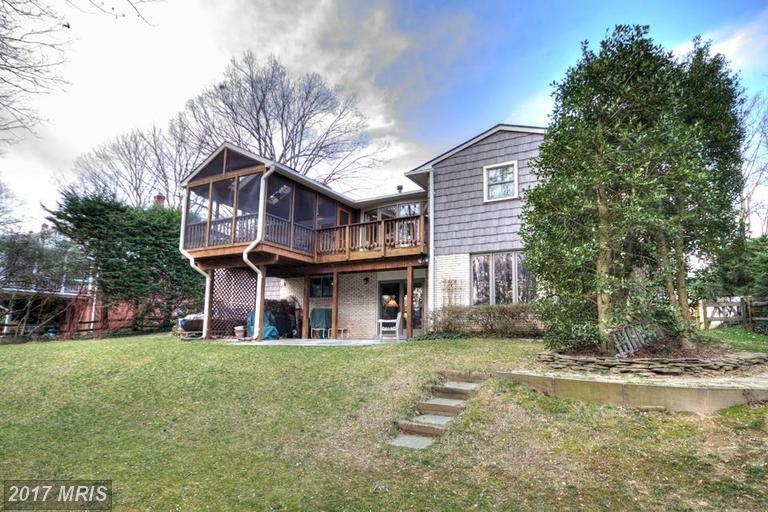 This house is advertised for sale at 8111 Langbrook Rd for only $609,888. 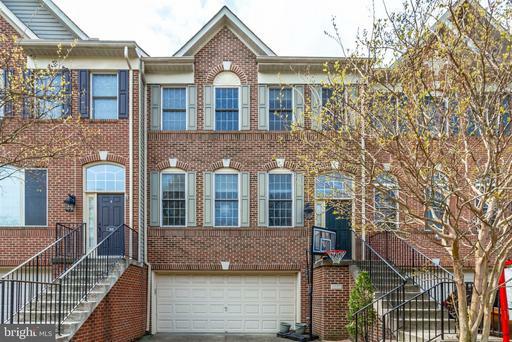 With an abundance of shopping and commuter’s convenience, Springfield has some of the most desirable neighborhoods in Northern Virginia. 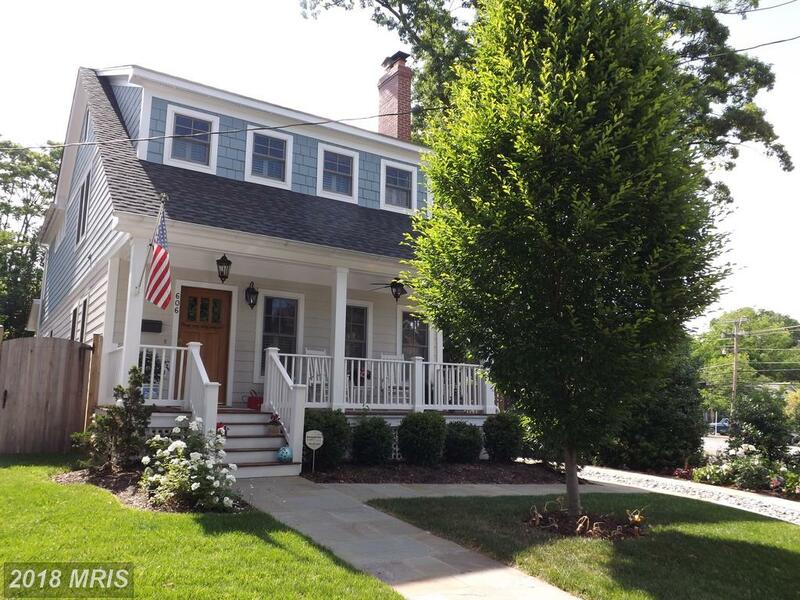 How does this home at 8211 Donset Dr stack up against other houses in the 22152 Zip code? 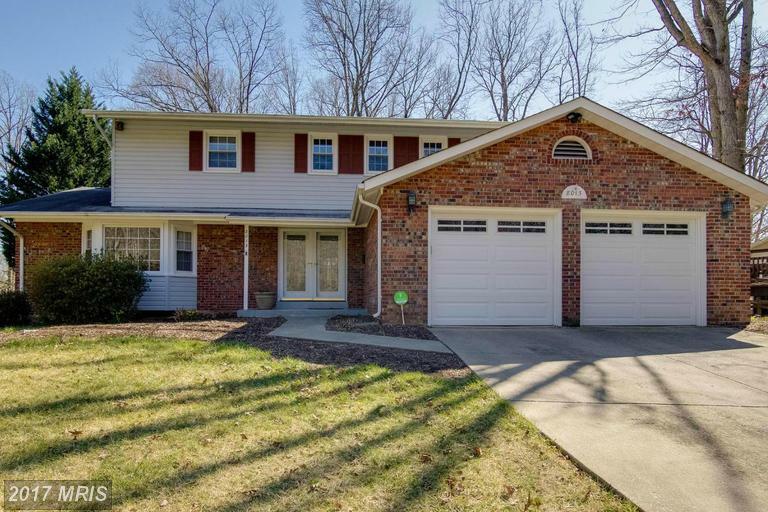 houses in Cardinal Forest can help a buyer make sense of the market in Springfield. 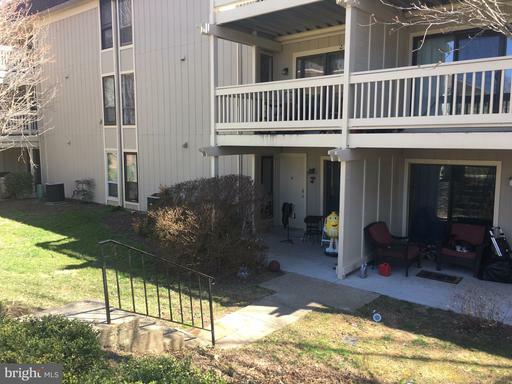 5904 Bayshire Rd E #162 was recently listed for sale in Springfield Virginia. 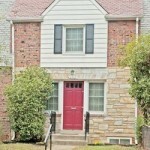 So, let’s compare it to specific listings in Springfield 22152, VA. 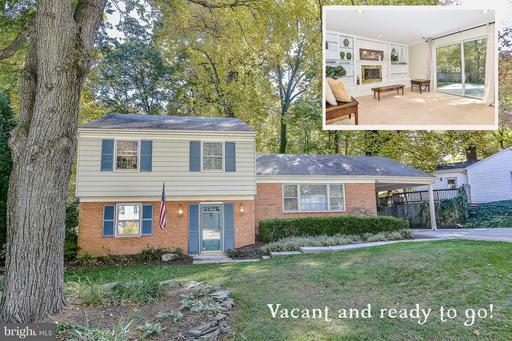 This home is listed on the market for $215,000. 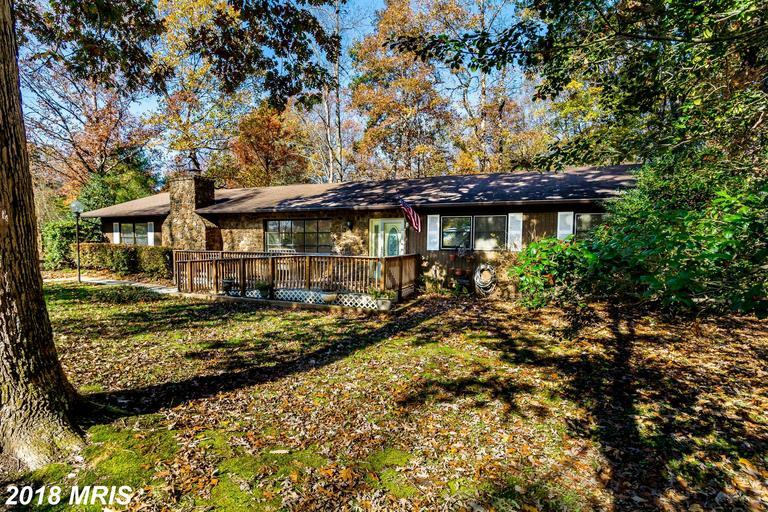 This property is interesting to compare with others available in Springfield . 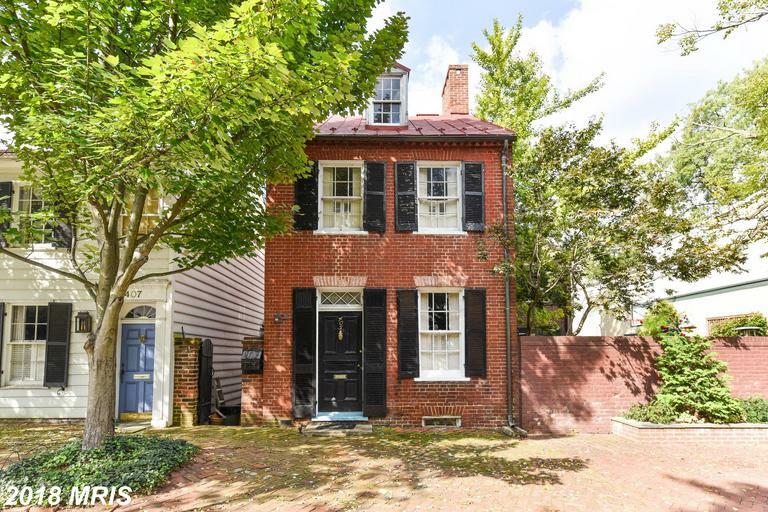 What is a Dutch Colonial style home? This American style originated in homes built by German, or “Deutsch” settlers in Pennsylvania as early as the 1600s. A hallmark of the style is a broad gambrel roof with flaring eaves that extend over the porches, creating a barn-like effect. Early homes were a single room, and additions were added to each end, creating a distinctive linear floor plan. End walls are generally of stone, and the chimney is usually located on one or both ends. Double-hung sash windows with outward swinging wood casements, dormers with shed-like overhangs, and a central Dutch double doorway are also common. The double door, which is divided horizontally, was once used to keep livestock out of the home while allowing light and air to filter through the open top. The style enjoyed a revival during the first three decades of the 20th century as the country looked back with nostalgia to its colonial past. 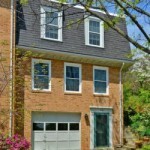 This style is imitated in some of the townhouses in and around Franconia and Kingstowne. 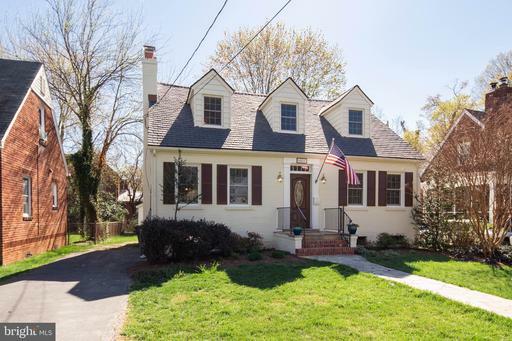 Throughout the seventies and eighties, Dutch Colonials were built throughout Fairfax County. Living area: 2,807 sq. ft. Lot size: 9,982 sq. 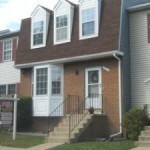 ft.
Nesbitt Realty Can Manage Your Rental Property At Fayette Court.